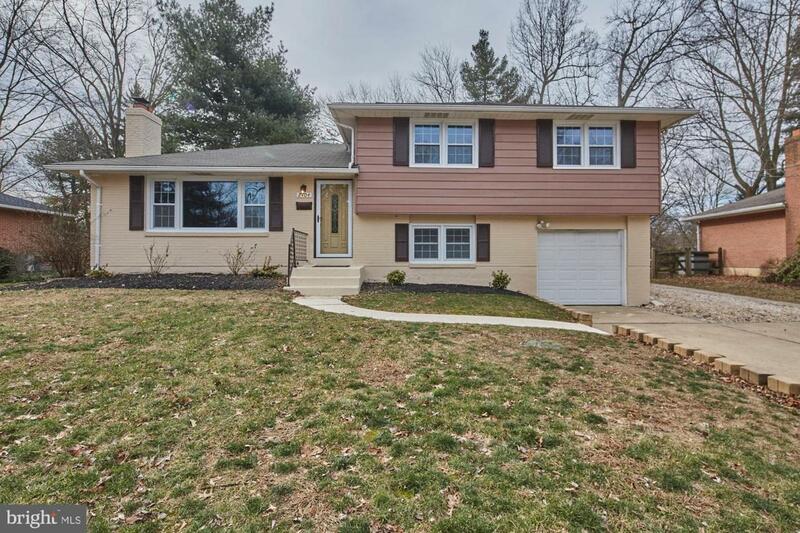 Updated three bedroom, two and a half bath split level home with a large family room addition in desirable North Graylyn Crest. This home was renovated just four years ago and has more living space than almost every residence in the neighborhood. Pull down Caney Road, a quiet street, to a nice lot and extra parking. 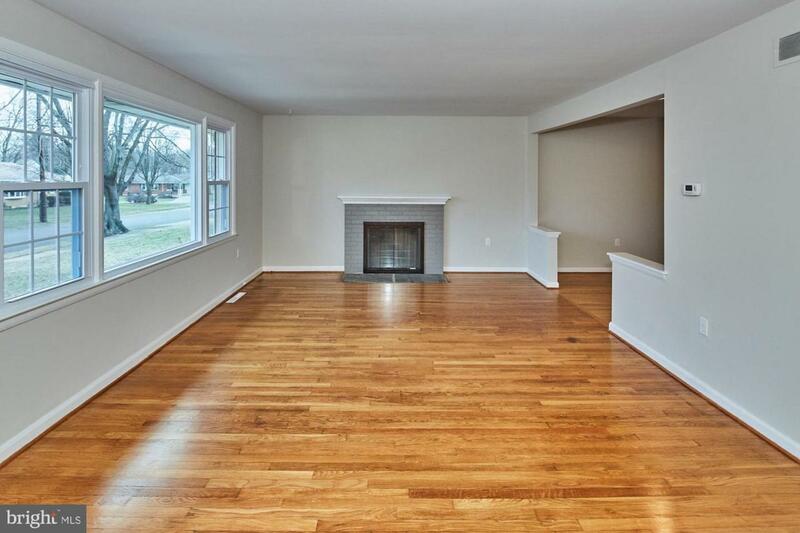 Walk into the living room to refinished hardwood flooring, fresh paint and an open floor plan. The modern kitchen features cherry cabinets, granite counter tops, stainless steel appliances, a ceramic tile backsplash, pendant lighting and a breakfast bar. A rear family room addition provides the perfect living/entertaining space and features a large brick fireplace, two skylights, a mudroom and access to a big backyard. The lower level can be used as a den or playroom and has neutral ceramic tile flooring. There is also a laundry room, a half bath and access to a clean garage. 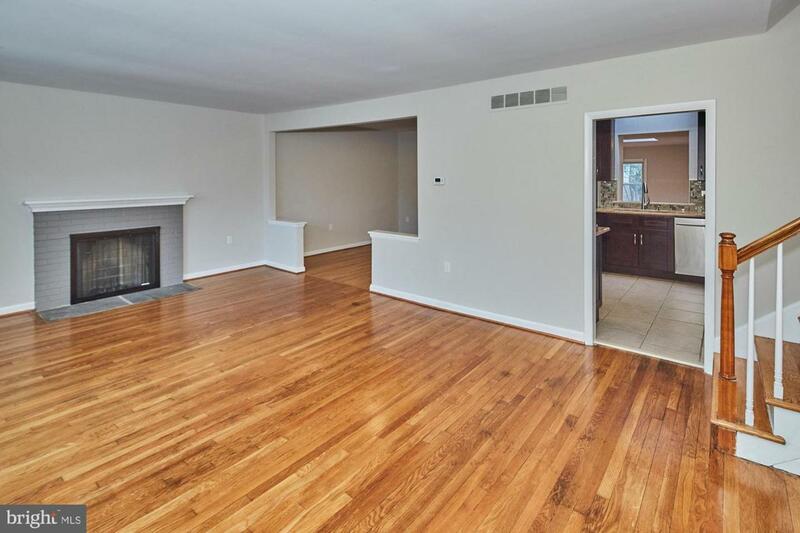 The upper level has three bedrooms and two renovated full baths. The master has two closets, new neutral carpet and a beautiful bath with a double vanity, granite counters and a modern shower stall. Vinyl replacement windows were installed throughout the home in 2015 and the heater and air conditioner were put in just three years ago. 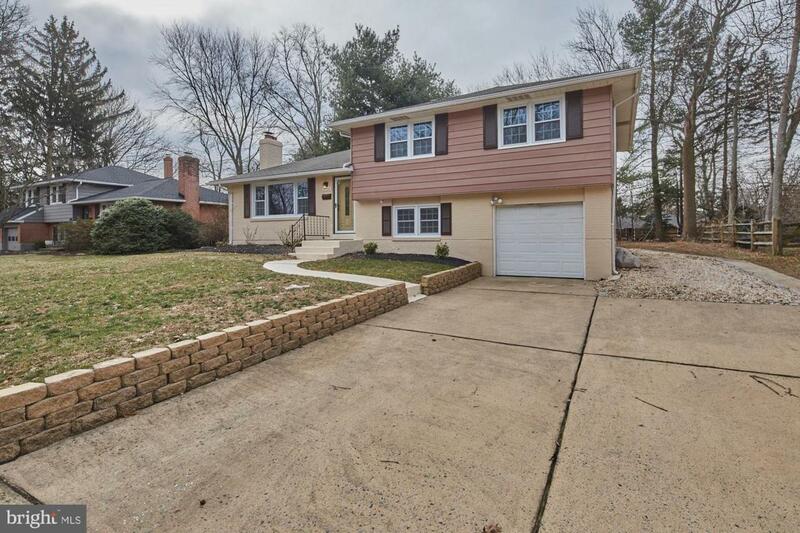 This home offers a lot of extra space in one of North Wilmington's most sought after communities. Welcome Home.